Oklahoma Connection | Smith moved to Oklahoma in 1944 after being elected Oklahoma/New Mexico Conference Bishop for the United Methodist Church. Bishop Smith was adopted into 21 Indian tribes and named “Chief Dependable” by the Comanche tribe. William Angie Smith was born in Texas and was a graduate of Southwestern University and Columbia University. Ordained in the Methodist Episcopal Church, South in 1922, he began his pastoral ministry in Texas and for the next 22 years served pastorates throughout Texas, Louisiana, and Tennessee. In 1944 he was elected a Bishop by the South Central Jurisdiction and was assigned to the Oklahoma-New Mexico area and the Oklahoma Indian Mission. His responsibilities for Methodism overseas began with an assignment as Official Visitor to Latin America in 1944. He represented the Council of Bishops in India, Burma and Malaya, served as President of the General Commission on structure of Methodism overseas, and was assigned the task of conferring with missionaries, native clergy and national leaders in Europe, Asia, Formosa and Japan. 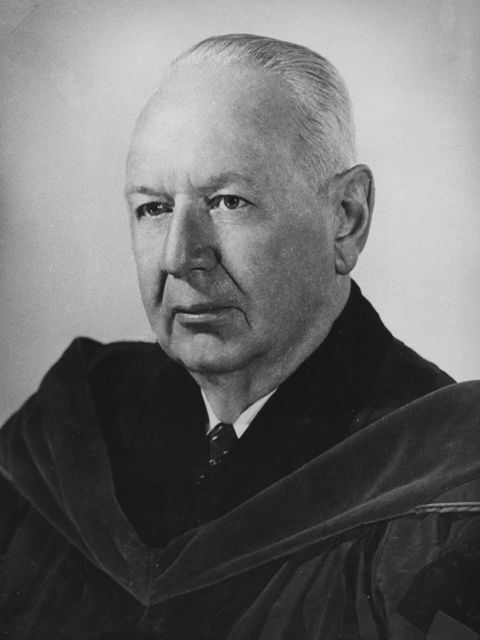 He became President of the Council of Bishops of the Methodist Church in 1957, the highest post attainable by a Methodist clergyman, served as a trustee of Southern Methodist University for many years and was President of the Board of Trustees of Oklahoma City University, where the chapel bears his name.